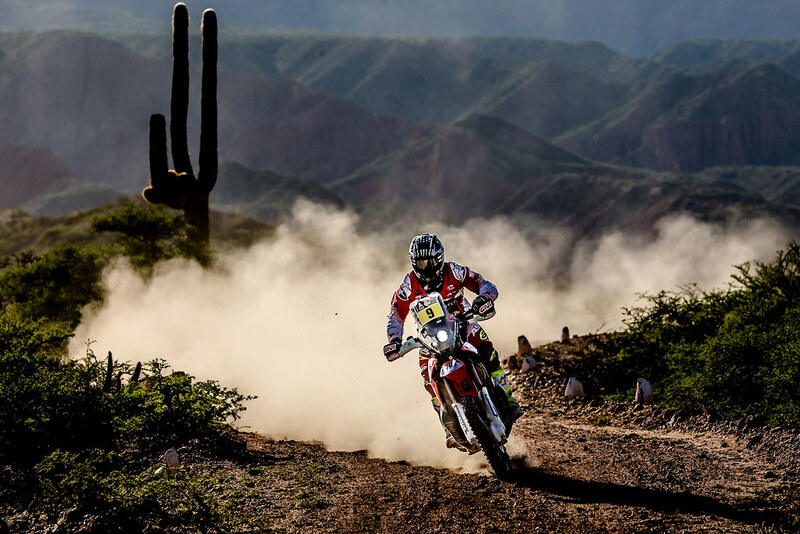 Finally done with all the other post from last year, so I can start with the 2017 posts and what else should I write about than the Dakar Rally? 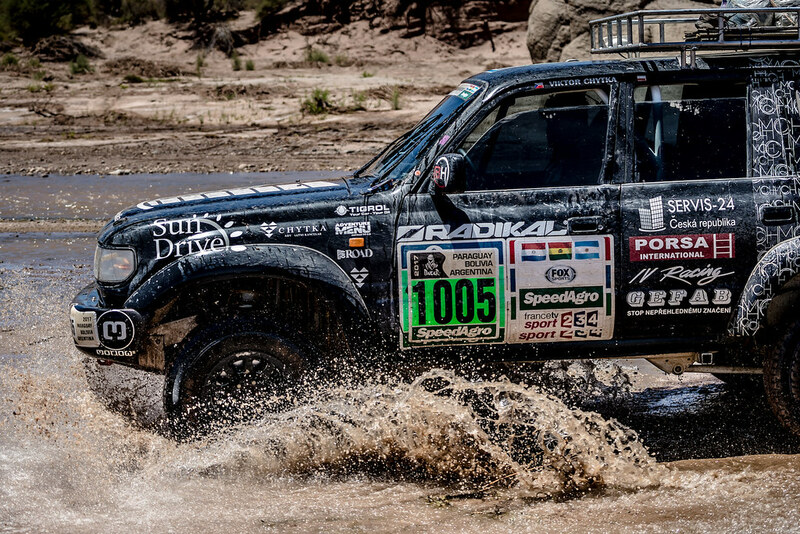 I have made a book, it was issued almost two years ago and the name was: “Dakar is my lifestyle”. 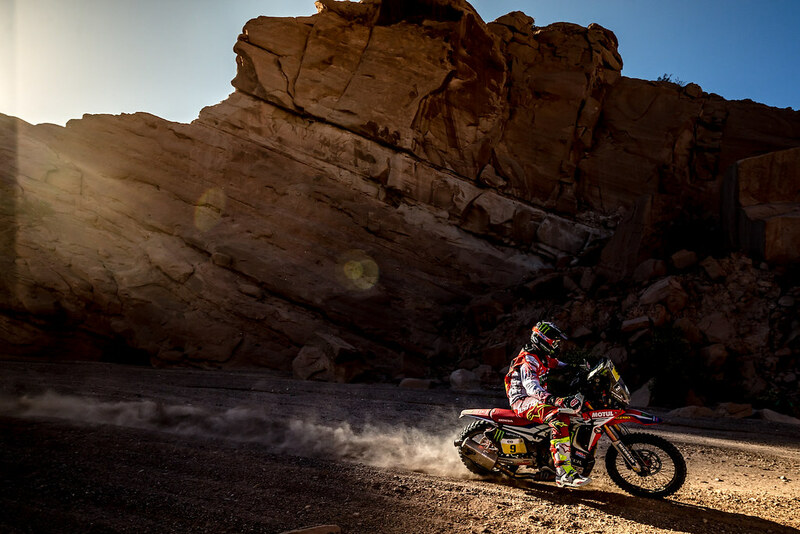 Since that I experienced the two worst Dakar I have ever done and I would not probably name the book the same if I was writing it now. 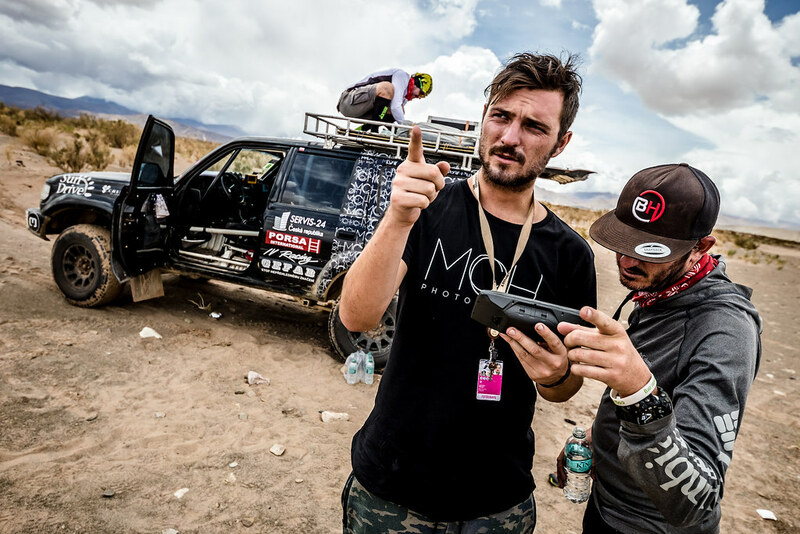 I wish I could say the Dakar 2017 was awesome and that I cant wait for the next one. 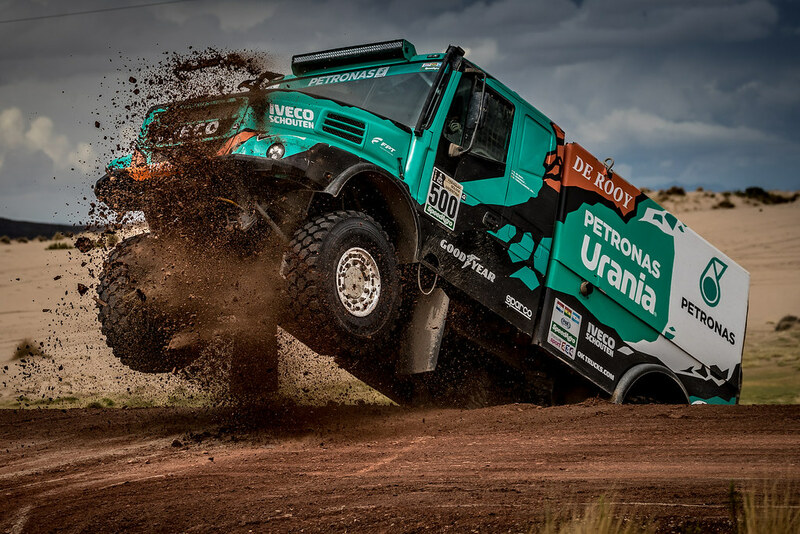 Unfortunately it is the other way around - it was the worst experience and I am quite worried about the next one even the organizers have already published the Dakar will go back to Peru. As we know the announcement about the route does not mean anything and it can change due to many reasons like in the past. ASO needed to post something like that to keep the competitors and people interested in the race for the next year as well and we can only hope it will happen. 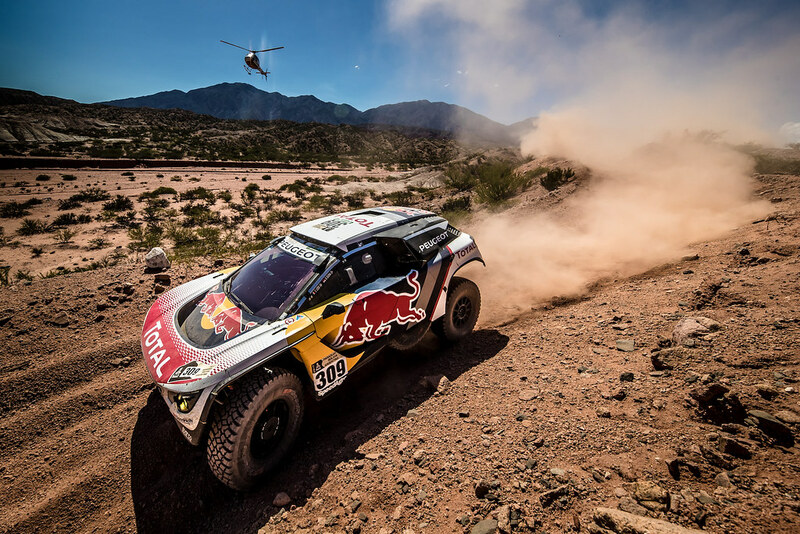 I will try to explain why it was the worst Dakar ever (at least for me - this was my sixth one, so I suppose I have already experienced some and I am able to make a comparison). 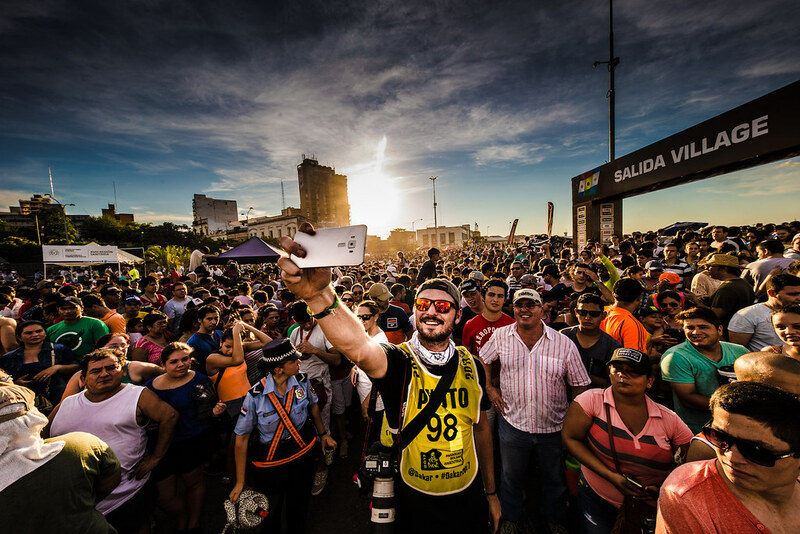 At first, it is awesome when you want to bring another country into the Rally Dakar, but it is not so awesome if you make everyone drive extra 1300km before the rally even starts just to make them go through the podium in Asuncion, drive 39 kilometers of stage and then move the rally back to Argentina. 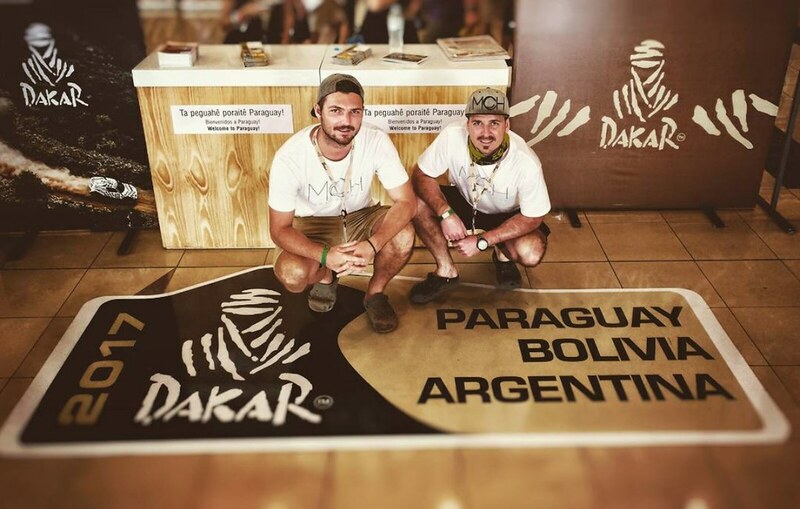 Of course there was a financial and marketing reason for that, but guess Paraguay has not brought that much for the rally in the sportive site that it was worth the two additional days of driving from Argentina. In total we made around 10.500km (counting the Argentina - Paraguay part as well), so we did much more than the years before and there were many days we drove up to 800 or more. 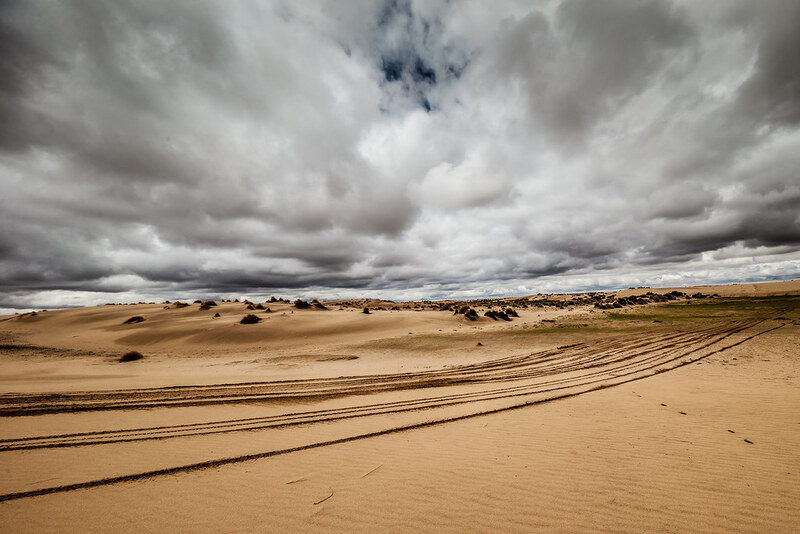 The most frustrating thing was the speed limit, especially in Bolivia. The limit was 80km/h, no it was not off road, it was on the normal roads, which are actually quite good (at least the ones we were driving on). Once you drive on a wide tarmac road, where you do not meet almost any other car, you need to drive 800km per day, I do not see any point of driving 80km/h. You just lose at least 3 hours per day that you could normally sleep and it makes you much more tired when you drive that slowly rather than if you were driving 120 per hour. I do understand and I am definitely up for speed zones in the villages and cities and do not have any problems to drive 30-50, but that 80km/h limit is extremely stupid. They tell you it is because of the security, but then there are most of the cars from the organizers (especially the C/T/TV cars) that do not follow the rules at all and overtake you while you are driving on the limit. I have plenty of videos as the organizer`s cars are passing by while we are driving 80 and they were doing at least 100 or more, it was not that they were 2km/h faster than us. If it is all about security shouldn't they be the one to be example how to abide the speed limits? Instead of that ASO brings some cars without stickers to be hidden and then take photos of the competitors/assistance when they see them breaking some of the rules and then of course fine them in thousands of EUR to earn even more. When you are driving up to the hill with the camper and there is extremely slow car or even some horses on the road and you overtake them, so you can actually get some speed and get up to the hill as you are 4000m high and the car does not have that much power, even there is a double line (of course no one in the other direction) be sure organizers are there to take photo of you and fine you by at least 1000 EUR. 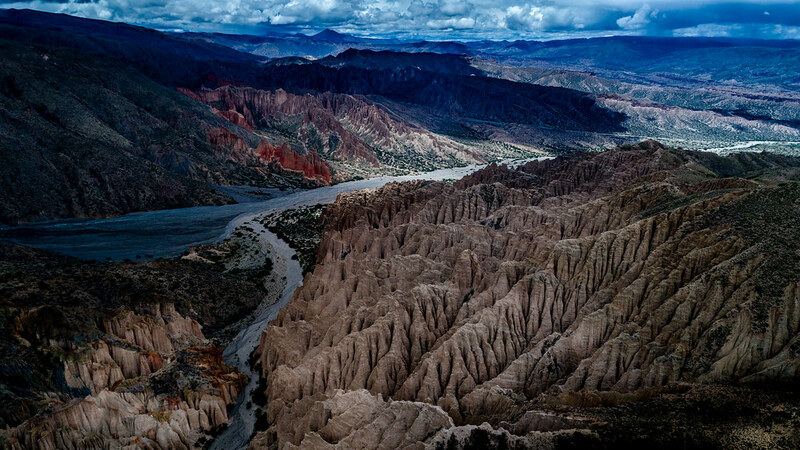 One other reason why it was the worst one was Bolivia. I have nothing against this country and I went there even during the summer holiday few years ago and enjoyed it a lot. 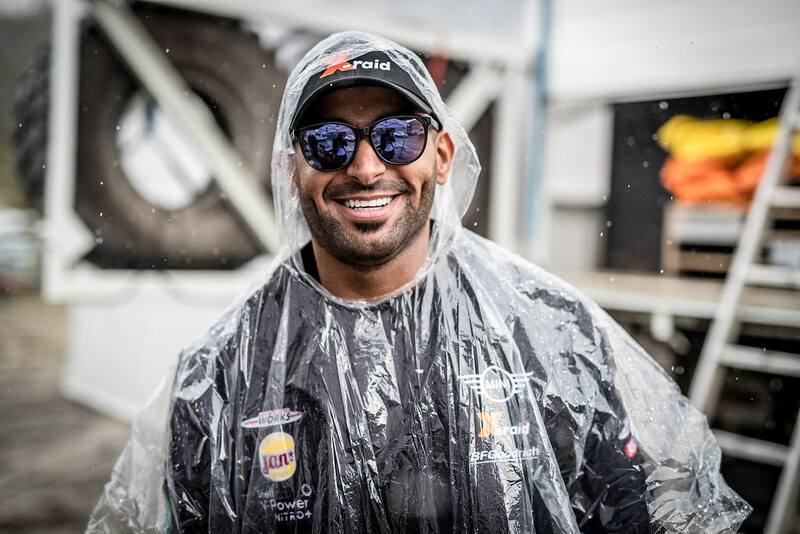 People are extremely friendly, you can see that they like the motorsport, but the problem is the weather there, not even talking about the altitude. 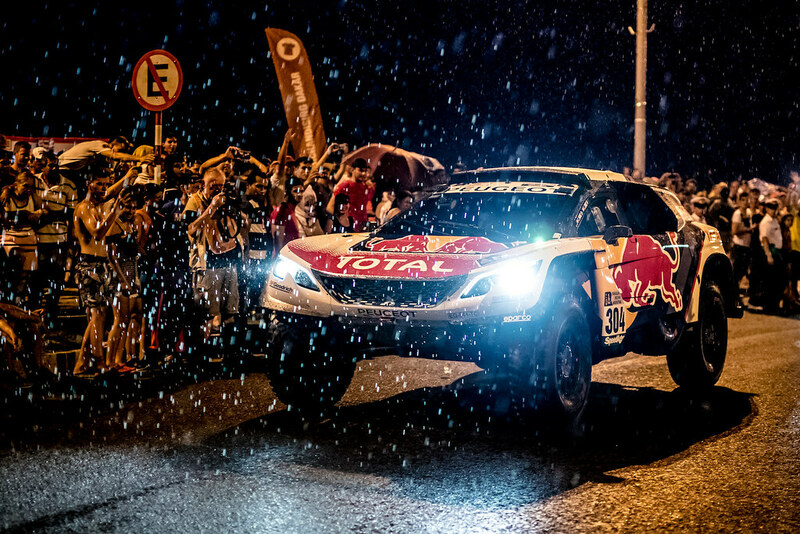 It was for the fourth time that the rally went to Bolivia and I think I do not remember even a single day without some rain. 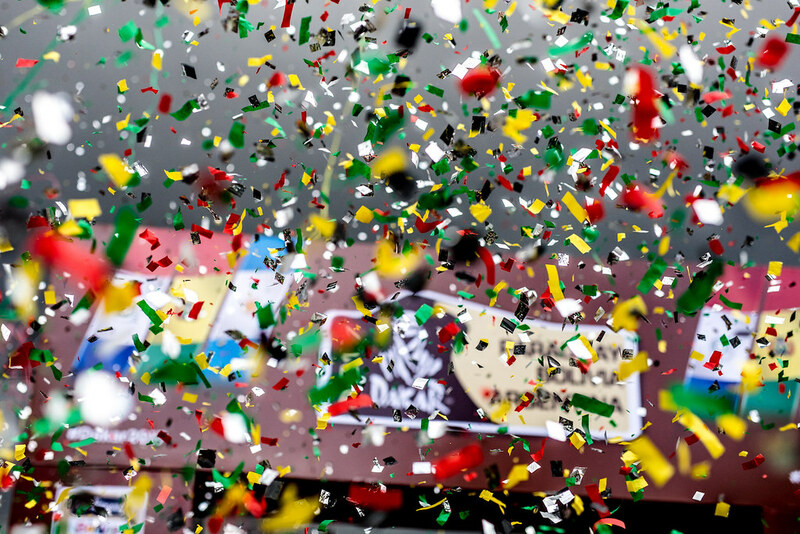 Organizers can always say that they cancel or shorten the stage because of the weather and that it is not their fault, but once you bring the rally to a country where it rains all the time you need to count with that. 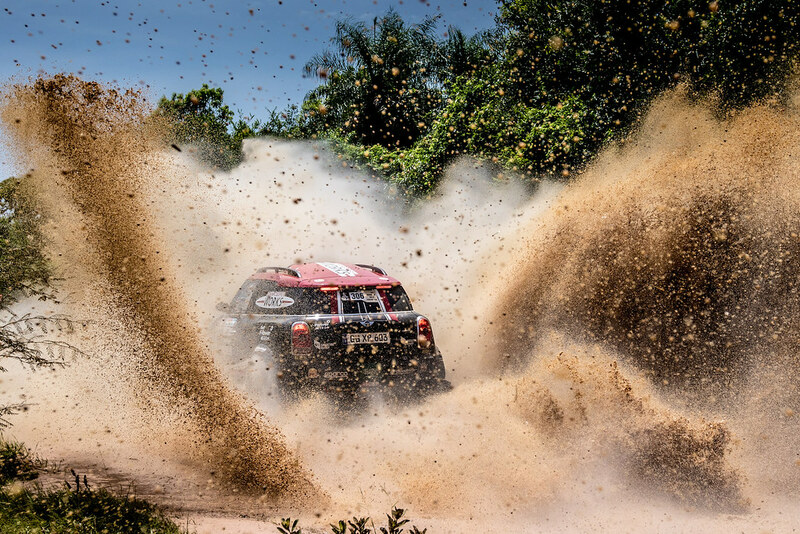 I know there was an extreme dry season before the Dakar - but it was the worst in the history of the country so you cant really count on this in the next years. 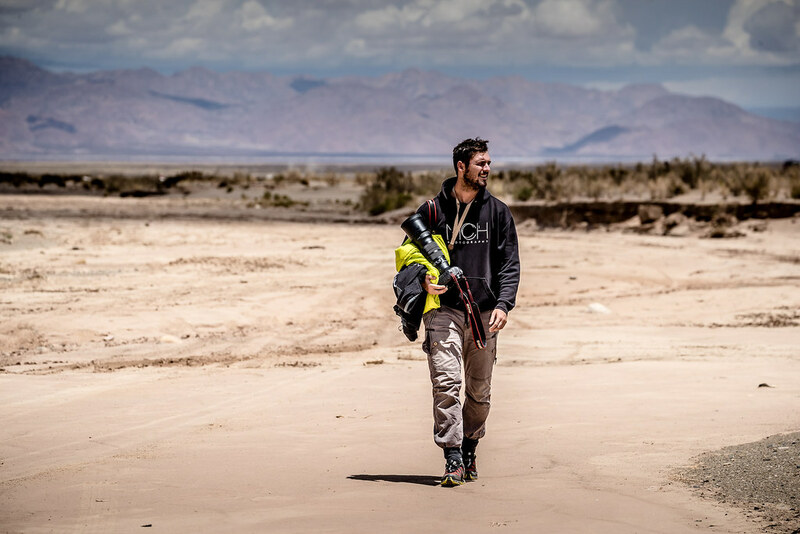 It is the same if you bring the rally to the desert and you will be surprised there is some sand and dunes or bring it to Antarctic and be surprised there is snow and it is freezing. I would not say a single word if it was for the first time during those years but it is every single year when they cancel or shorten the stage because of the weather. The other thing is that we spent a week in the altitude of 4000m or even more, which I do not find cool at all. Neither for the people and cars. 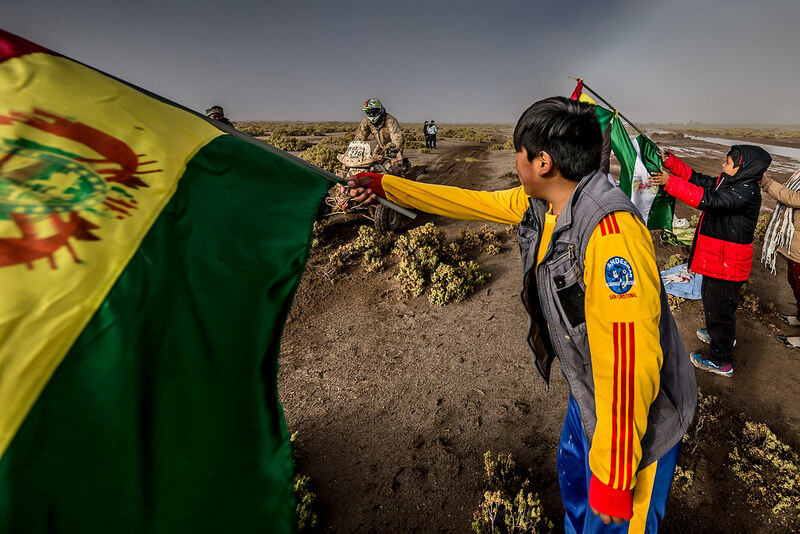 Plus talking about the cars and Bolivia, the fuel you get there is probably the worst you can ever get and there were many cars that got broken because of that, luckily we survived, but the engine did not really have a nice sound. 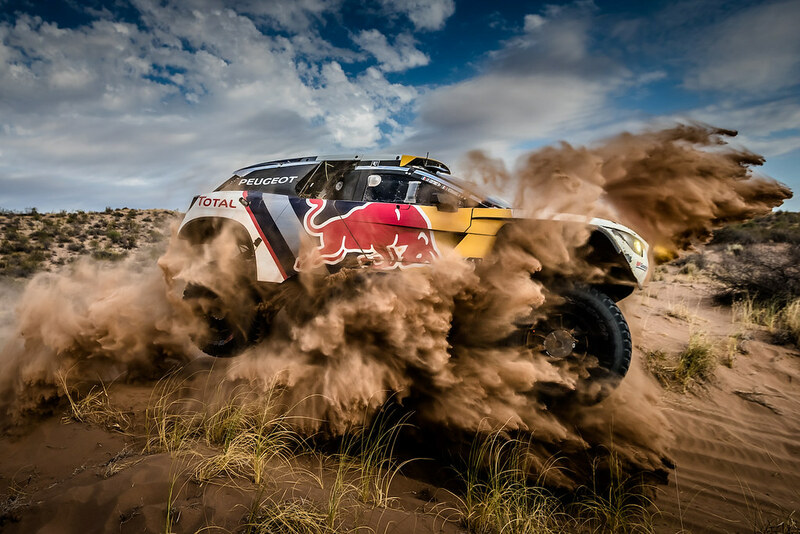 Last but not least - there are no terrains suitable and interesting enough for a one week of the Dakar rally. The next thing was the lack of info we got during the rally. At least they have brought the service of sending the sms to us if there is anything we needed to know - such as cancelling the stages, etc. Anyway I always knew it from someone else before they sent it, but at least something. But that was the only positive thing I could say about the info. Many people always ask how do we go to the best spots to take the photos. Except you know the place from some years before or you have some tip from some locals or other photographers, you can only drive from the start, following the roadbook and try to find something interesting there. There are some photo points you can go for, but a)if you get 1 or 2 per stage you usually do not want to go there as you will meet every single photographer there or b) it is boring or c) they give you points that are not even on the stage or there is a wrong GPS coordinate d) you need to be very lucky to find a good one that is actually in the list you get. I know that they try to avoid leaking of the info to the competitors, but those who “need” it have it anyway. Just one more thing, before I try to find some positives on that rally, there is lack of people - organizers/police who would try to help you out. Many times we arrived to some spot that was locked by the police with no reason as the stage was still far away and they did not allow us to go further even we have the car that we can go to the track, thats why I bring it to the South America every year - to have a car with a roll cage and other safety stuff, to be able to go to the stage. Not only they do not help you and do not allow you to go where you should be able to go, but then they even treated with their guns. 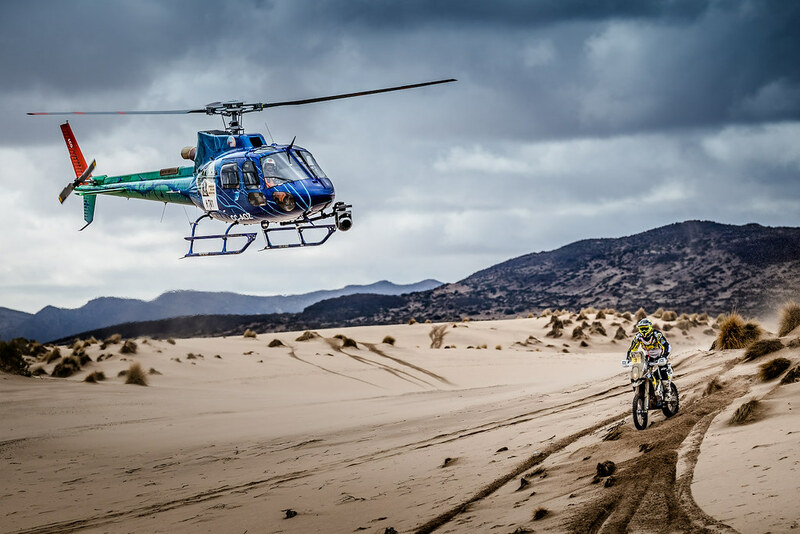 The stupidity of some policemen over there is unbelievable.Those were just some examples why it was the worst Dakar ever, at least for us, but believe no one from the competitors enjoyed 2.500 kms of stages (with some speed zones) and 6.700 of liasion. There are already few teams that said they would not go there, so I am really curious how the next year will look like. I am trying to thing about some things that would go into the books as good ones, but not sure if I can find some. 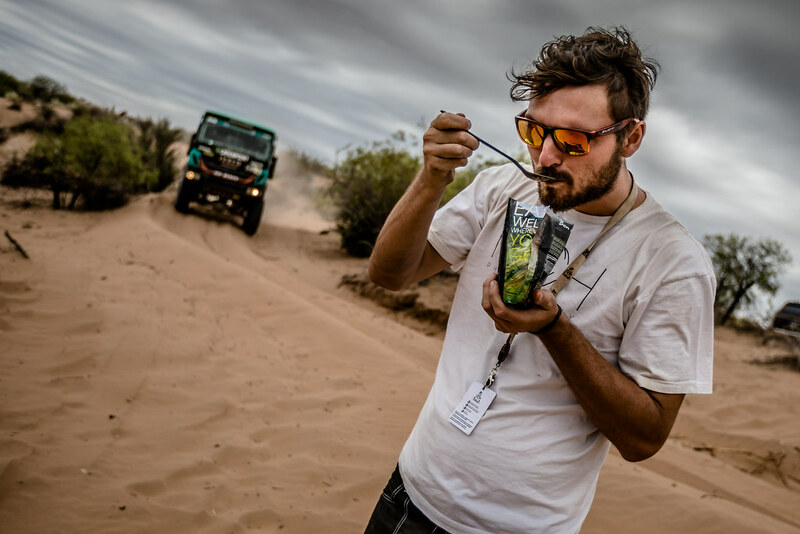 Probably the food in the bivouac was better than the year before and the quality of some facilities in the bivouac was better (at least I heard so, I used the shower only two times in the bivouac and we survived the whole Dakar with our own awesome food from Adventuremenu. 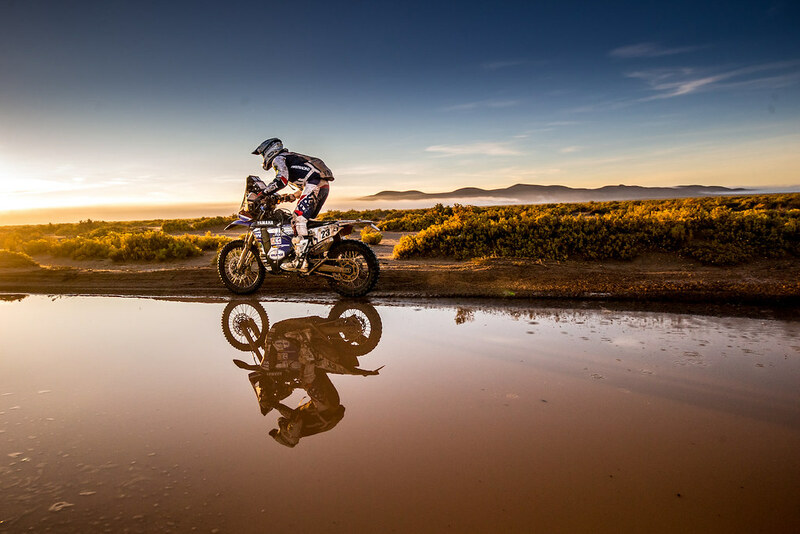 I believe the best thing out of this Dakar would be that the organizers will finally open their eyes and they will realize it is not only about the money, so they bring the rally back to Peru and Chile even though they are not able to pay such an amount as the other countries. 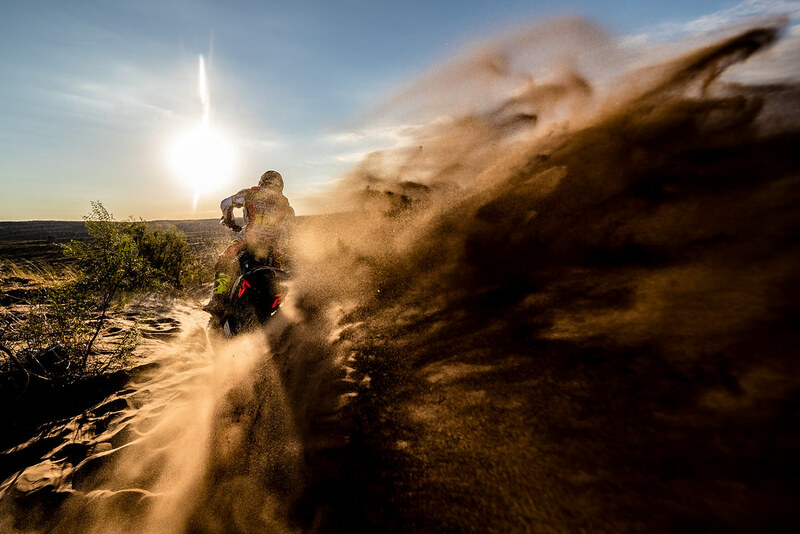 That they will make the Dakar to be the toughest race in the world, but not only because of the bad weather, long liaisons with the speed limits and the high altitude, but because of the kilometers spent at the special stages. It will be the 40th one, so I hope that they will make it great again. 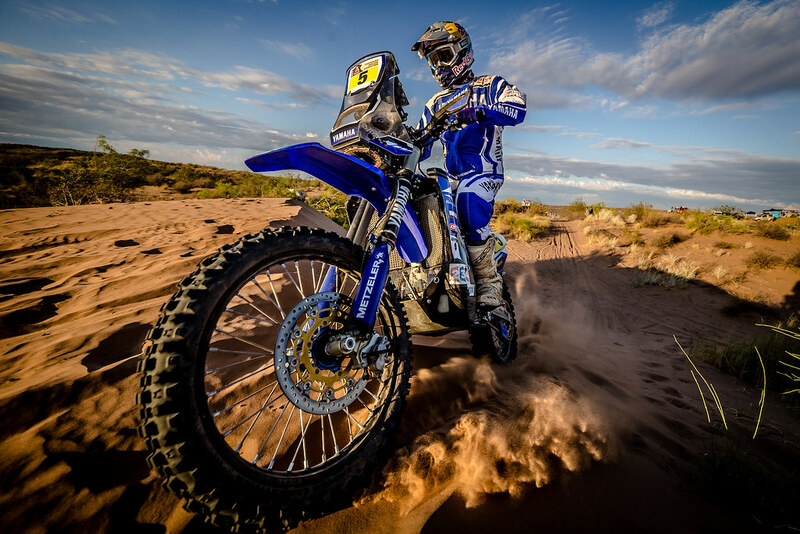 They have another competition in the Silk Way rally which was great, the Africa Race is getting bigger (even I do not think thats the biggest competition for the Dakar and only the people that know that they cant achieve more that they already have at the Dakar will go there), so ASO needs to make some effort to keep the competitors and they can only make it so that they keep them happy - do not believe they achieve that with a stamp from another country as they did this year with Paraguay. Now I will focus a bit on our photography. 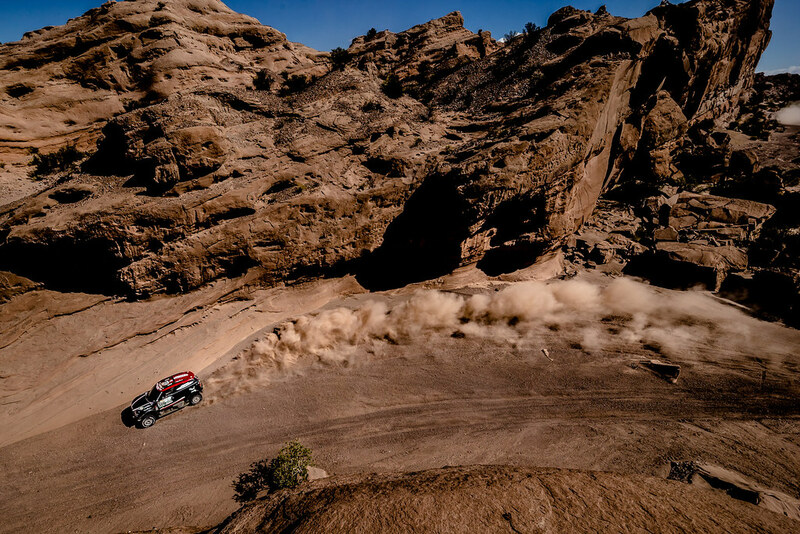 Compare to the other years, we have brought one other car to go only from bivouac to bivouac to have a better coverage on the lifestyle photography as I was not really able to do it all by myself. 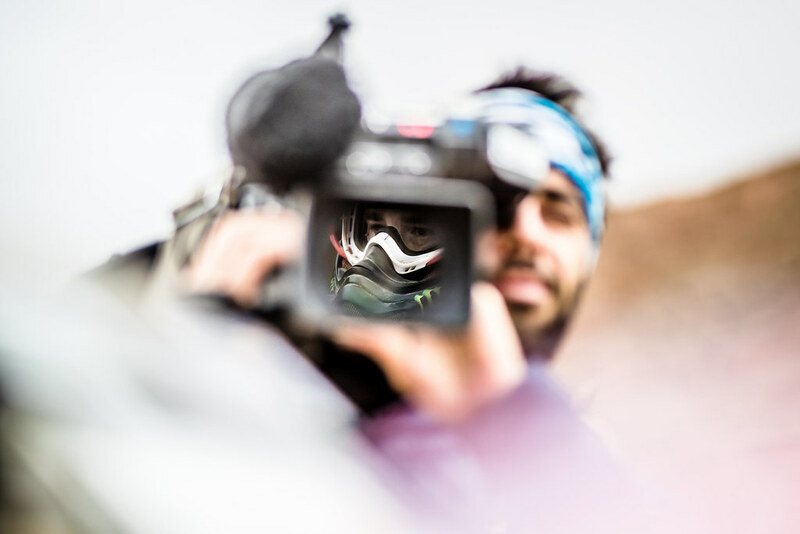 Once you are on the track waiting for the bikes/cars, some trucks, then you try to find a way out of the stage, edit the photos, send the photos, drive to the bivouac - there is no chance to catch the first bikes or the first cars when they are arriving to the bivouac. 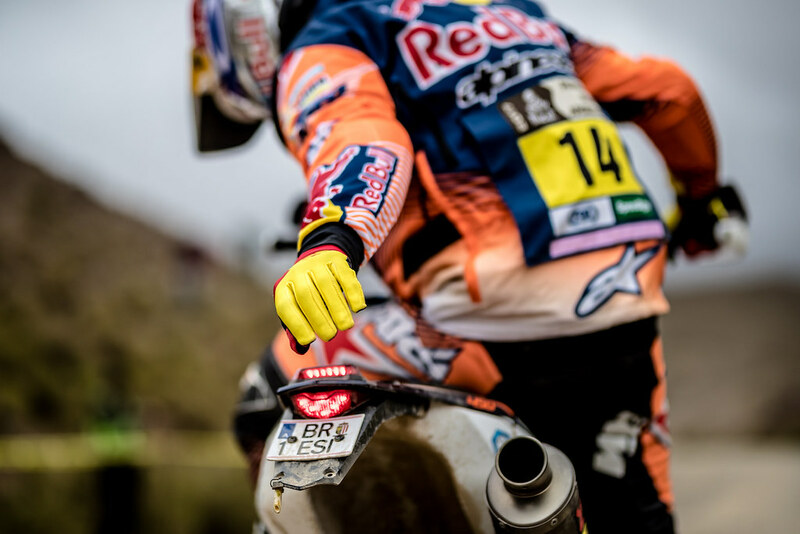 I did not need to care that much about the bivouac and be focused on the stages only and it especially helped me when I needed to stop and try to send some content as I knew I did not need to hurry up to be in the bivouac and take photos there, I could only focus on getting the photos as fast as possible to the clients and knew there is someone else getting the lifestyle for me. 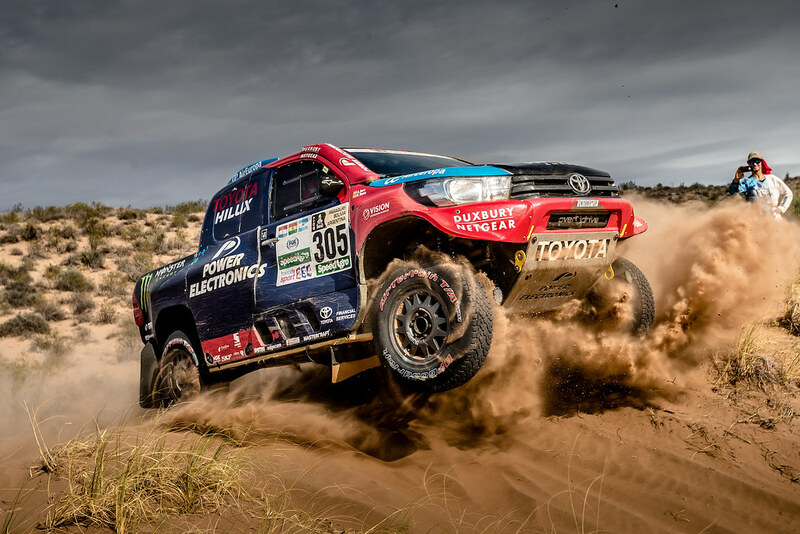 The problem is that every single person at the Dakar is extremely expensive as well as additional car. I wrote it in the last years posts, but once again so you have an idea - the accreditation fee for one person costs 3300 EUR, then add the fly tickets (this year around 1300EUR), some hotels at the beginning and at the end (lets say 500-600EUR), the costs to transport a car to South America were 4250 EUR, the fuel around 2000EUR, you need to invest some money to repair the car as well - normally around 2000-4000 EUR, then there is a fee for the car - guess it was around 1500 EUR, plus renting Track equipment 500 EUR, plus you need to add some money you need to pay to the photographer you take with you. 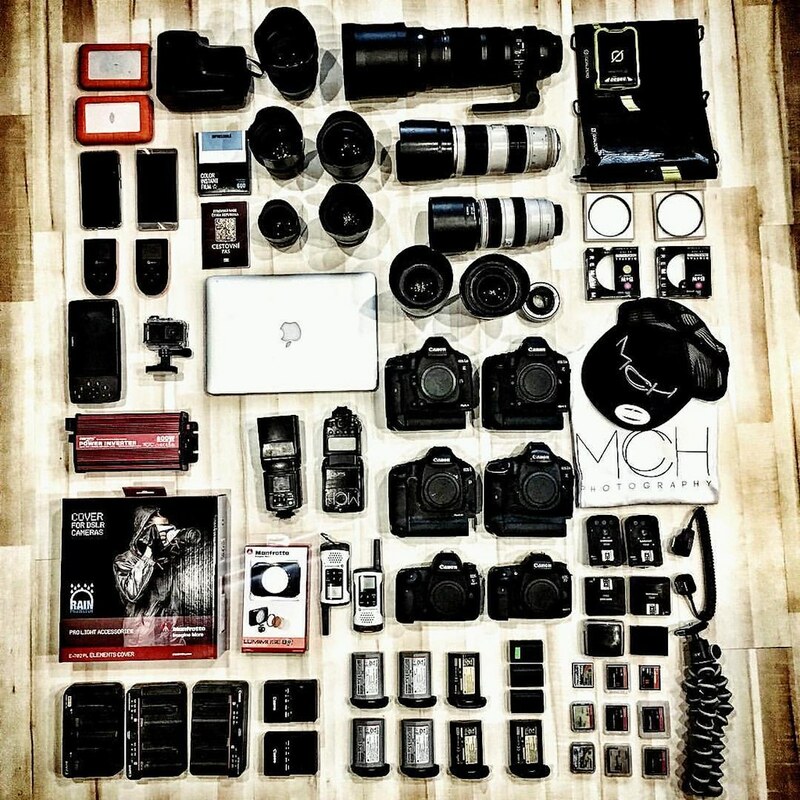 Not talking about some food, drinks, investments to the camera equipment, computer, clothing etc. 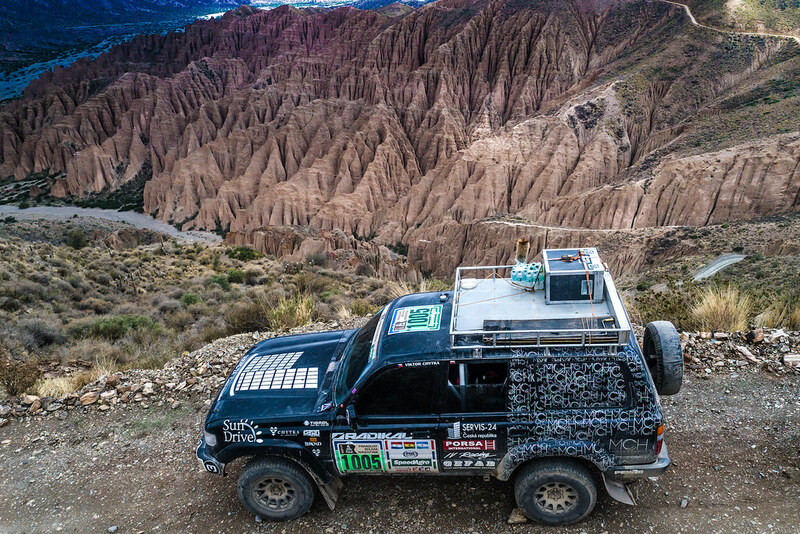 We drove around 10.500 km (used around 2000 liters of fuel), took around 40.000 photos (think it was more, when I would add the ones from the bivouac) and edited around 3000 photos. The normal way how I was editing the photos was sitting in the car while we are driving, always try to have less than a minute for a single picture, usually like 40 seconds. We had seven DSLR Canon cameras with us 3x1DX mkII, 1DX, 5dmkIV, 1DmkIV, 7DmkII and huge amount of lenses: Canon: 2x70-200mm 2.8 is usmii, 2x16-35mm 2.8 usmii, 70-300mm 4.5-5.6, 24-70mm 2.8, Sigma: 120-300mm 2.8 sport,12-24mm f4 Art, 24mm 1.4 Art, 50mm 1.4 Art, 85mm 1.4 art, 15mm 2.8. fisheye some flashes, huge amount of cards and other accessories. I was also taking photos and bts videos with the two ASUS phones: Asus Zenfone3 deluxe and regular Zenfone3, unfortunately as most of you know the Deluxe phone that I was using the most was stolen and I lost all the photos and videos I took. I must say I was amazed by the quality of the photos I was able to get out of it. And I am not talking only about some landscape stuff, but about the action shots and portraits as well (I will try to make a post only about the phone photography very soon and there should be some video tutorials most probably during March). Apart from that I did some polaroids as well, there was not that much time for that, but it was definitely fun and I will be taking it with me for some other shootings as well. Fortunately I used the action cam from Garmin, the GarminVirb for some more bfs videos, so I was able to put together our video, even I lost the materials from the phone. Quite handy small camera, that you can get a lot of information from about the altitude, distance, you can draw the map of your record journey, date, time, degrees, the G`s and lot of other stuff, really useful. 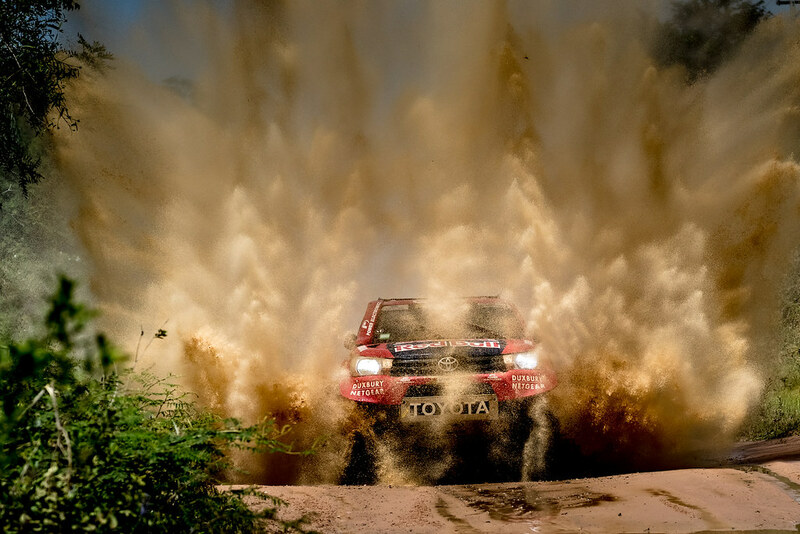 As I wrote above it was not a good Dakar and so it was for the photos. I do not like the result that much as we were struggling to get some cool stuff. There are some “OK”, but nothing that I would say “WOW”. But as far as I know we were not the only ones who were struggling with the photos. 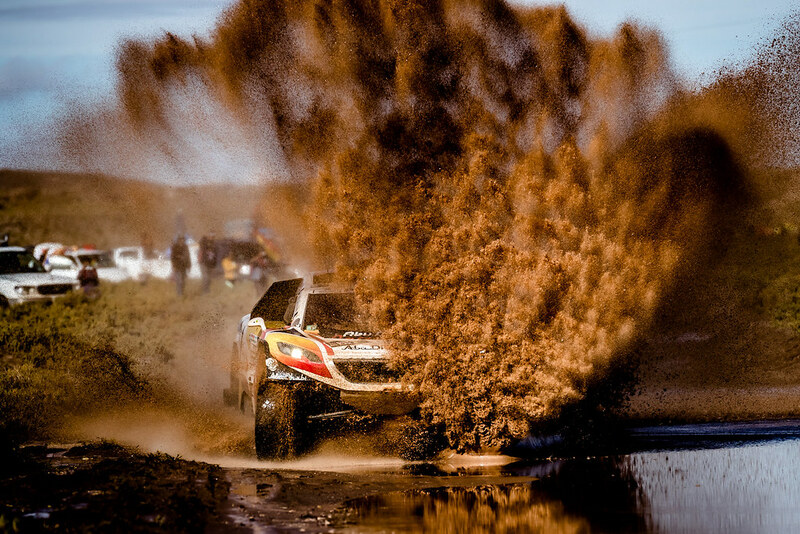 I hope it can get only better and the 40th Dakar would be awesome.